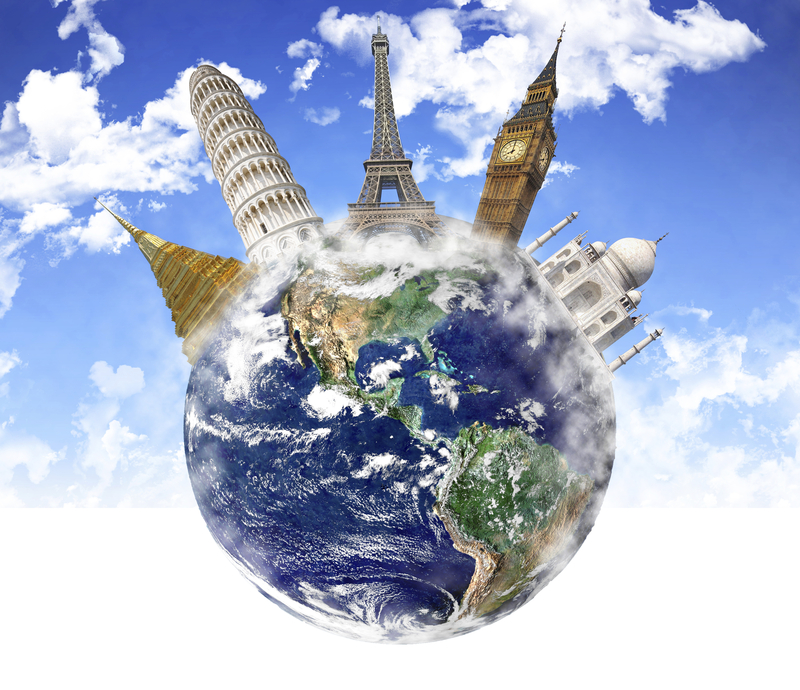 Travel planning is a tough job, and if you have recently planned a big vacation it has never been more apparent. You probably found yourself navigating a search engine paradox in a world of sketchy online review forums and “game changing” apps and websites that are here today and gone tomorrow. The options seem endless and the confusion over what resources to trust all adds up to information overload and is enough to make you want to curl up in the fetal position and settle for watching the Travel Channel wondering how they make it look so fun and easy. Your travel planning reality has been neither fun – though it started out that way – nor easy. Planning a vacation is a tough job and someone has to do it, but it doesn’t have to be you! We are proud to announce that all of Town & Country Travel’s staff recently completed a rigorous certification program through the Signature Travel Network. Of more than 200 Signature travel agencies and 6,000 members, this accomplishment earned Town & Country a place in the top 3 of all agencies with the highest percentage of certificate holders across the whole network. In addition to their other previously held accolades, each Town & Country member earned the distinction of certified Signature Travel Expert (STE). and non-traditional experiences you could never seamlessly create on your own. The value is not only in the form of cost savings, but in time, sanity and confidence. And this delicious combination, my friends, is something you simply can’t put a price tag on. Established in 1984, Town & Country Travel is a boutique agency that specializes in cruises, safaris, tours and custom travel itineraries. The agency caters to customers who desire luxury, guided and/or exotic excursions with a personal touch. The agency’s professional Vacation Planners have traveled the world personally and are passionate about what they do, always continuing to explore new and exciting destinations. For more information about Town & Country Travel, visit the website at http://www.countrytravel.com or call 805-495-9888. 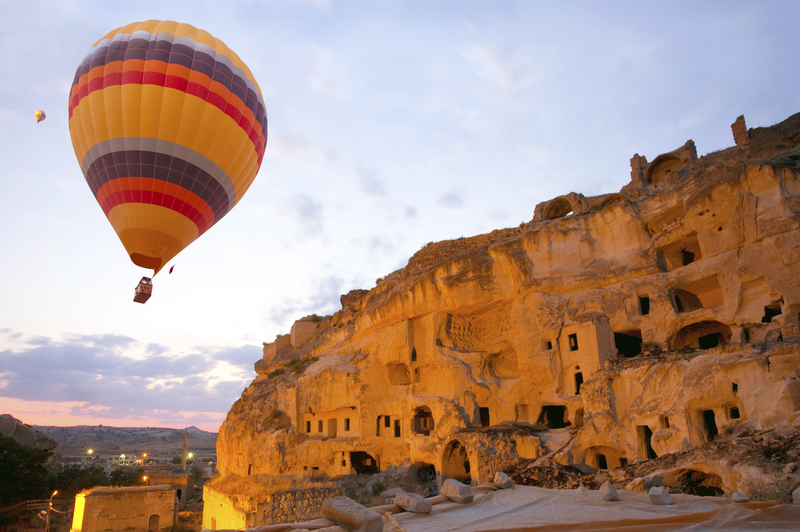 This entry was posted on January 11, 2016 by townandcountrytravel in Signature Travel Network, Travel News and tagged cappadocia turkey, high end travel, luxury travel, signature travel expert, signature travel network, travel agent thousand oaks, vacation planner, vip treatment.